"Our mission is simple: To provide the highest quality organic medicine, service, education and experience to qualified medical marijuana patients in Massachusetts"
Cannabis consumers in Central Massachusetts have a host of choices when deciding where to refresh their legal stash. 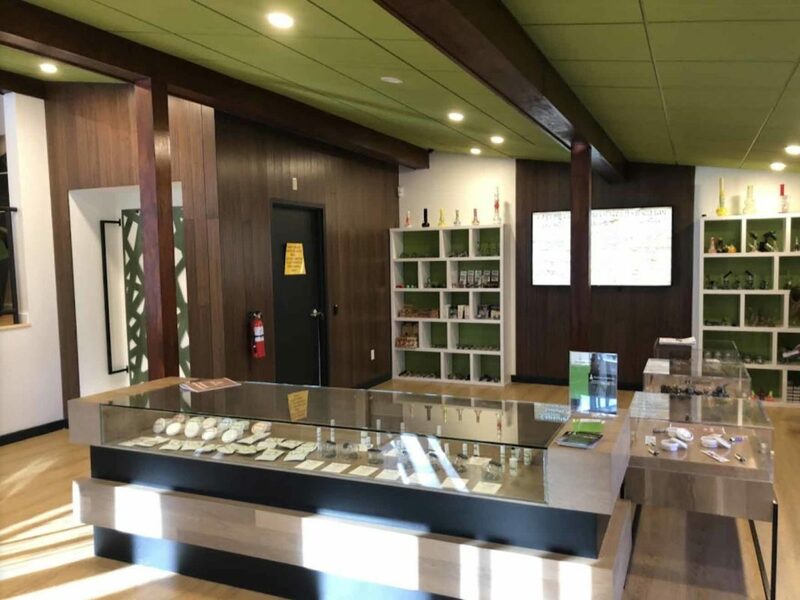 Sanctuary Medicinals’ Gardner dispensary stands out from their competition by providing customers with expert advice and access some of the most thorough therapeutic information in the marijuana industry. Of course, you’ll find more than literature on the shelves of Sanctuary Medicinals’ Gardner dispensary location. 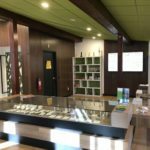 They have all the whole flower cannabis bud strain varieties, modern hash concentration formulas and other infused products that are worth traveling for. If your touring the dispensaries in Central and Western Mass, be sure to make Sanctuary Medicinals’ dispensary in Gardner one of them. 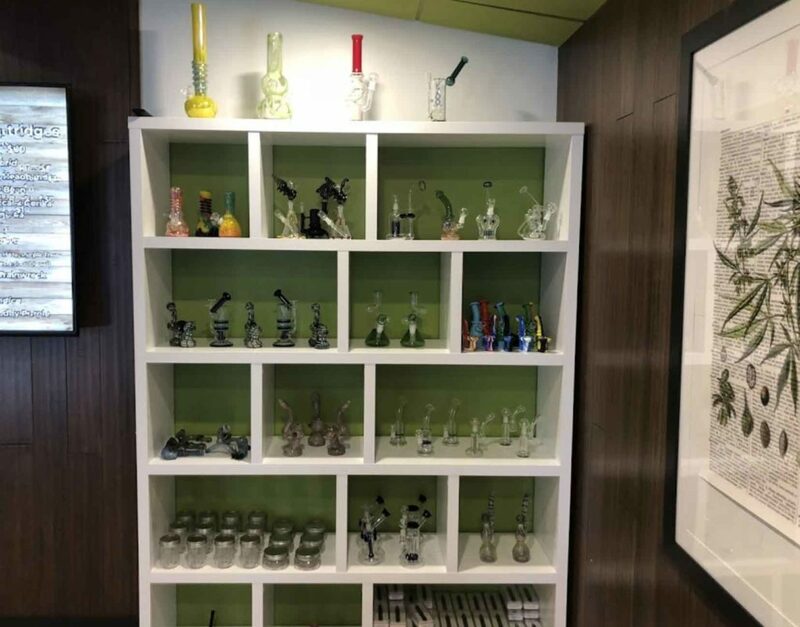 Traditional marijuana smokers and users of dry herb vaporizers are sure to be impressed by the wide selection of cannabis strains in Indica, Sativa, and hybrid varieties of various cannabinoid profile dominances. The cannabis for Sanctuary Medicinals Gardner dispensary is cultivated and processed in their own facility in Littleton, Massachusetts. As a consumer, this means you have access to exotic and legendary strains like Lemon Haze, Purple, Eclipse, Granddaddy Purple and Durban Poison directly from the source! Specialty strains like YMCA are also featured. This strain is bred to produce CBD rich buds. CBD is the cannabinoid in marijuana that helps with pain management and more. 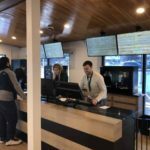 You can ask the budtenders at Sanctuary Medicinals’ Gardner dispensary location for more specific information about how a strain will affect you. If your visiting Sanctuary Medincinals’ Gardner dispensary to stock up on potent edible cannabis products, you won’t be disappointed. Unlike other Massachusetts dispensaries, Sanctuary Medicinals stocks varying strengths of the same edible products. For example: you can find brownies in 20mg, 50mg, and 150mg strengths. This flexible packaging style allows you to enjoy the edible you want at a dose you feel comfortable with. Their fruit chews are 10mgs per chew and available in flavors like Sour Lime, Sour Apple, Peach, Blue Raspberry, and Watermelon. If you prefer your cannabis unflavored you can enjoy capsules and tinctures in a full spectrum of potencies and strain varieties. One of many benefits of legal cannabis in Massachusetts is the availability of lab-quality concentrates. 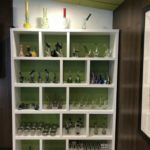 Sanctuary Medicinals’ Gardner dispensary offers a variety of shatter, hash, kief and distillate at competitive pricing. A gram of traditional hash can be had for only $40. Be sure to ask the staff at Sanctuary Medicinals’ the safest and most effective way to consume your marijuana concentrates. These products have different burning characteristics and cannabinoid composition than traditional flower. You may want to consider purchasing a dab rig or vaporizer if you’re still rolling up your hash in traditional joints. 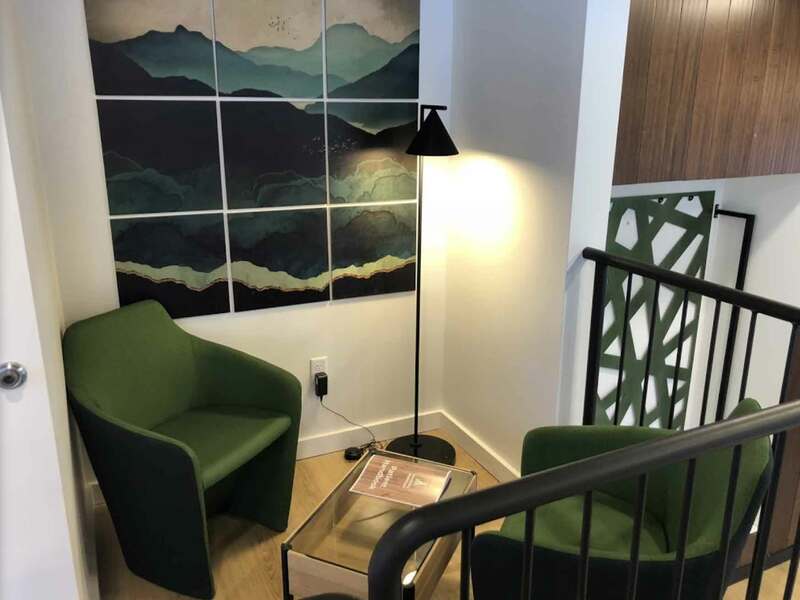 To find out more about Sanctuary Medicinals’ Gardner dispensary, or cannabis in general, check out their official website. You’ll find detailed information about product types, effects, safety and much more. They even provide an infographic that allows you to identify the attributes of various cannabinoids at a glance! 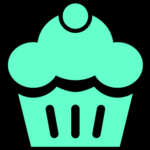 You can also browse and shop their interactive menu. 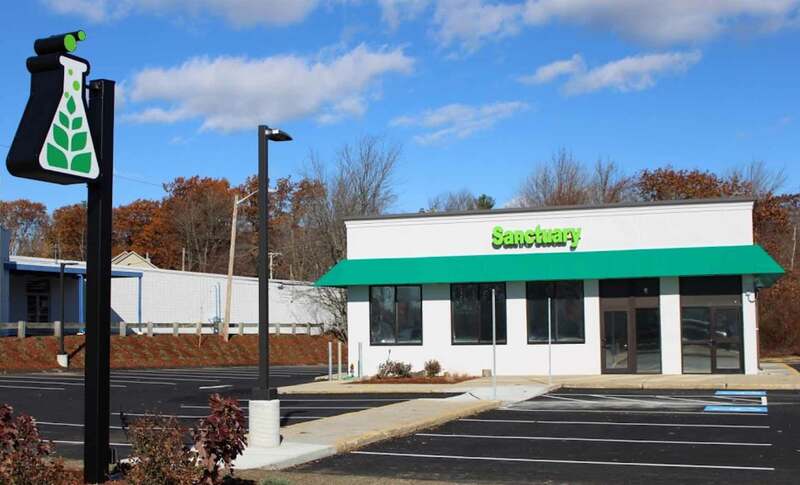 You can reach the friendly staff at Sanctuary Medicinals’ Gardner dispensary by calling (978) 730-8134. 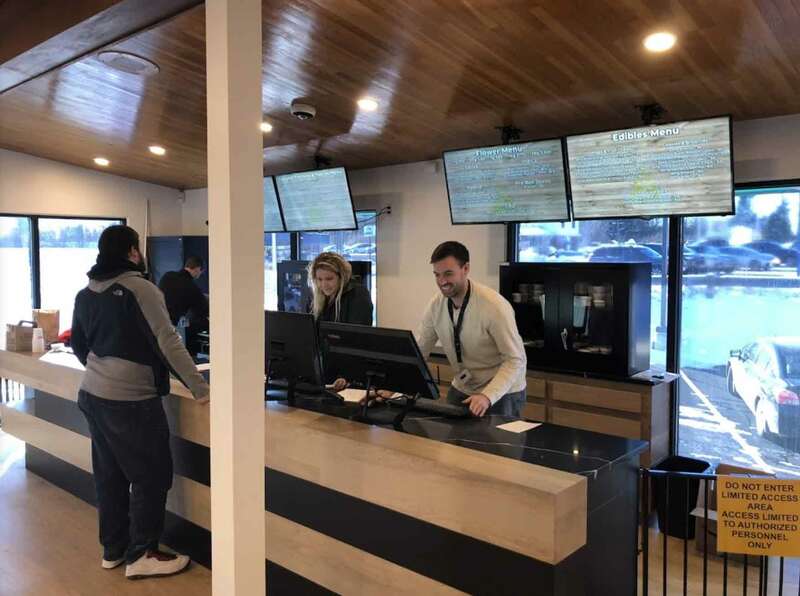 While you wait for Sanctuary Medicinals’ Gardner dispensary to begin adult use sales, you can visit a host of other Massachusetts dispensaries that already serve recreational customers. 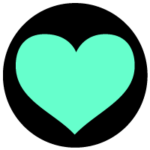 Check out INSA in Easthampton, NETA in Northampton, Temescal Wellness in Pittsfield, Theory Wellness in Great Barrington or Cultivate in Leicester, head south to Verilife in Wareham or Northeast Alternatives in Fall River, or visit nearby Alternative Therapies in Salem. 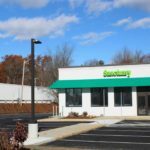 Sanctuary Medicinals’ Gardner dispensary is located in Massachusetts’ Worcester County and proudly serves the communities of Templeton, Hubbardston, Westminster, Ashburnham, Winchendon, Princeton, Leominster, Worcester, and Phillipston. 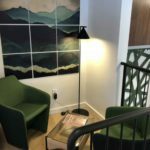 Only a 22 minute drive from Rindge, New Hampshire and the communities of Fitzwilliam, Jaffrey, New Ipswich, Troy, Swanzey, Peterborough, Sharon, and Greenville.